Calling all polo players of the Northeast, Newport Polo invites you to register a team to compete in the USPA Northeast Circuit Amateur Cup (0-3 goal) arena polo tournament on April 28-29 at its private arena & instructional facility in Portsmouth, RI. 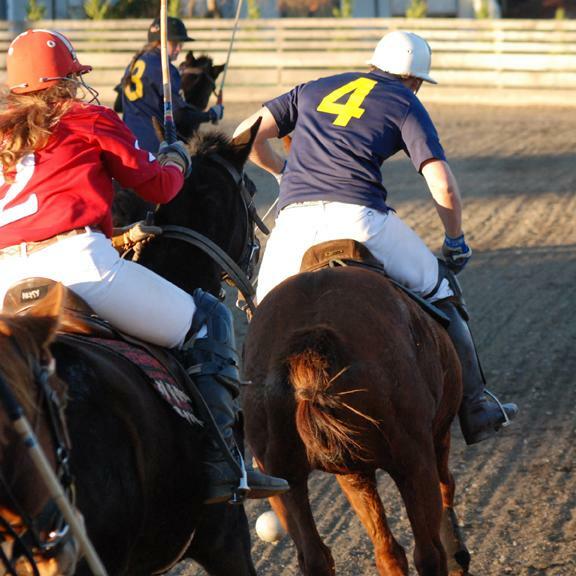 For players chomping at the bit to make the most of the 2018 season, the next month or more are the ideal time to tune up for a fun weekend of competition to conclude the spring arena polo season. Teams are encouraged to register early for one of 8 team positions. Registration closes at 5pm on Friday, April 20, 2018. Tournament brackets and schedule will be determined by draw. Competition will consist of 4-chukker matches each day, with prizes awarded to the winners. The tournament will be officiated by professional umpires from the United States Polo Association. Team registration fee includes lunch each day and Saturday night asado. To register a team, please follow this link. To inquire about horse leasing or stabling, please send an email to agnes@nptpolo.com. Arena Polo is thriving all across the US, at all levels of play, attracting more and more players as a fun and flexible way to get started in the sport, get fit for the grass season, extend your annual polo season and develop polo skills more rapidly. Get your game face on for the 2018 polo season, and join us! Newport Polo is the home of the Westchester Polo Club, America's first polo club, offering exhibition polo and club member services for outdoor & arena polo, and polo instruction. Est. in 1876; the club is a founding member of the United States Polo Assoc, and host of the Newport International Polo Series. About Newport, Rhode Island: For more than 375 years, Newport has been welcoming visitors from near and far to its charming New England coastal harbor, earning its reputation as America’s First Resort. Evolving from its colonization to prominent colonial port to a destination ripe with sport, culture, history, art, entertainment and scenic beauty, distinctive shops, renowned restaurants, diverse accommodations and world-class events, its past, present, and future makes this international destination uniquely legendary.